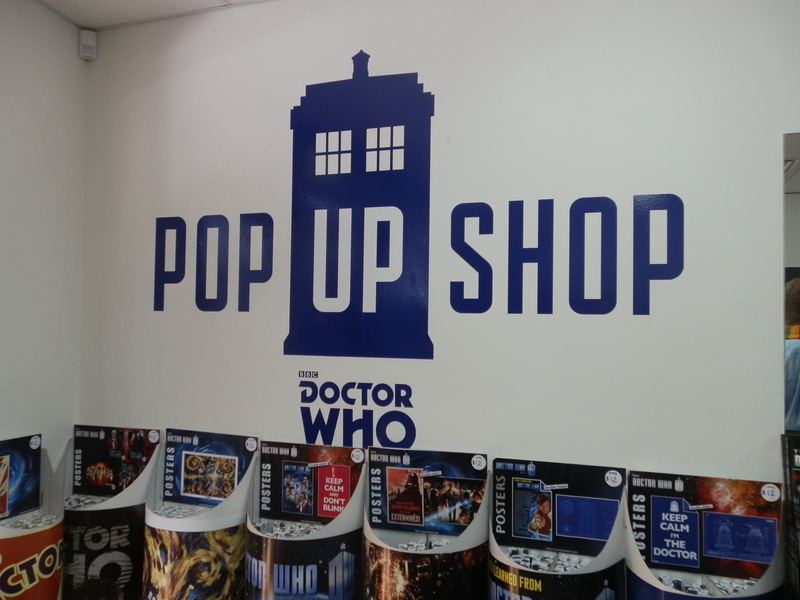 Following the success of Doctor Who Pop Up Shops in Sydney and Brisbane, Melbourne fans will get their own short-term shop this Saturday. 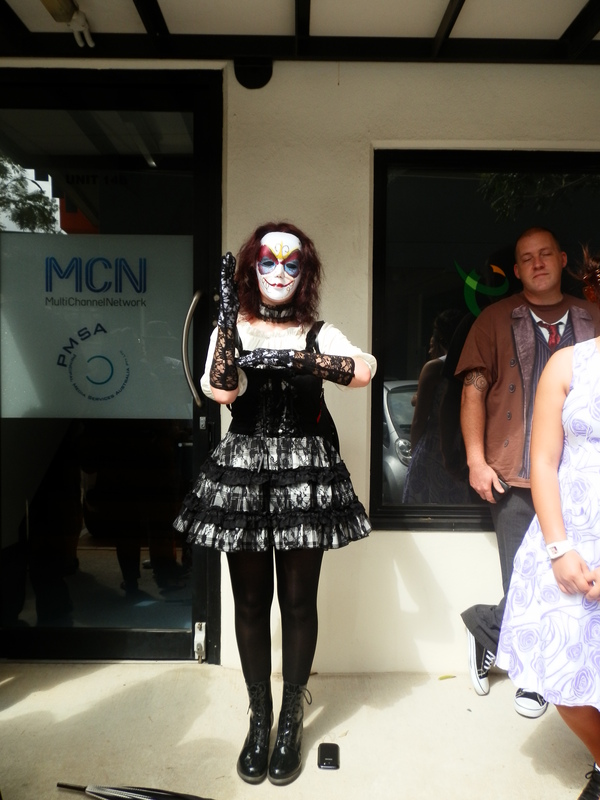 Operating from Shop 2, 177 Bridge Road, Richmond, the store will open this Saturday, 9 November 2013 at 9.00 a.m. To celebrate its opening fans are encouraged to attend in costume, with a small prize to be awarded for the first 20 fans arriving in cosplay. 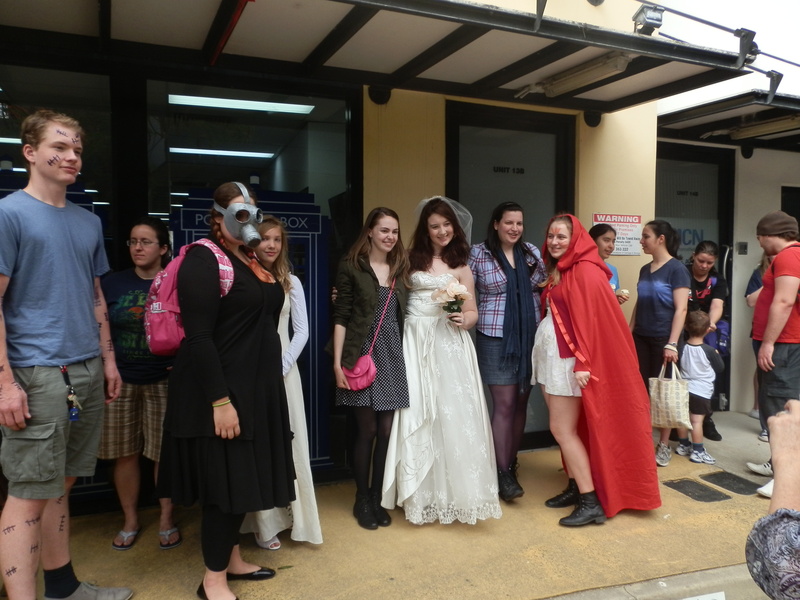 The popularity of the Sydney and Brisbane stores have reinforced just how passionate Doctor Who fans are about the brand, and with the 50th anniversary fast approaching, we are delighted to offer Melbourne fans the opportunity to interact and take home their very own piece of Doctor Who, especially in the anniversary month. 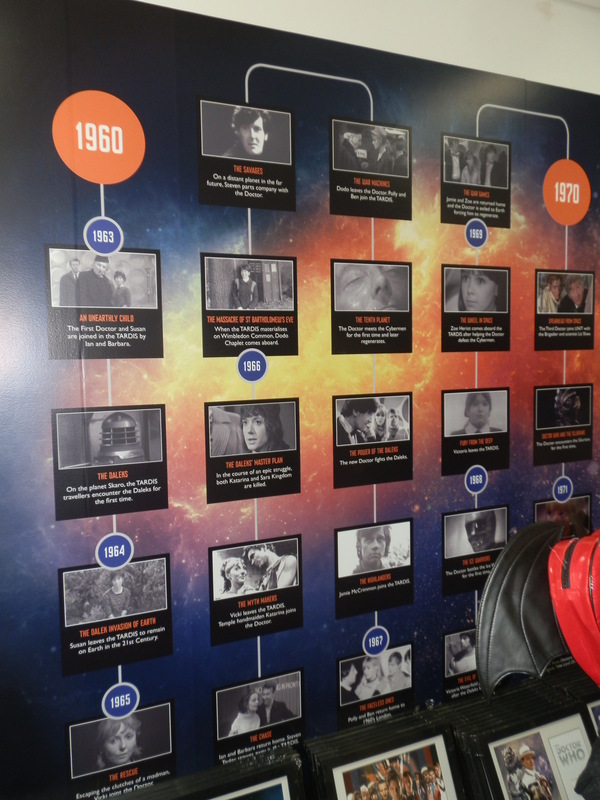 BBC Worldwide is promising that the shop will stock a large array of Doctor Who merchandise not currently available in Australian stores including the Who Home Range and women’s apparel from the American designers Her Universe. A limited number of the Silver Collectable Coins, pressed by the Perth Mint, will also be available for sale. These 1oz silver proof coins are currently listed as unavailable on the Perth Mint website, where their retail price is listed as $115.00. Together with the usual range of BBC Doctor Who merchandise, the shop will also have a TARDIS and a K-9. 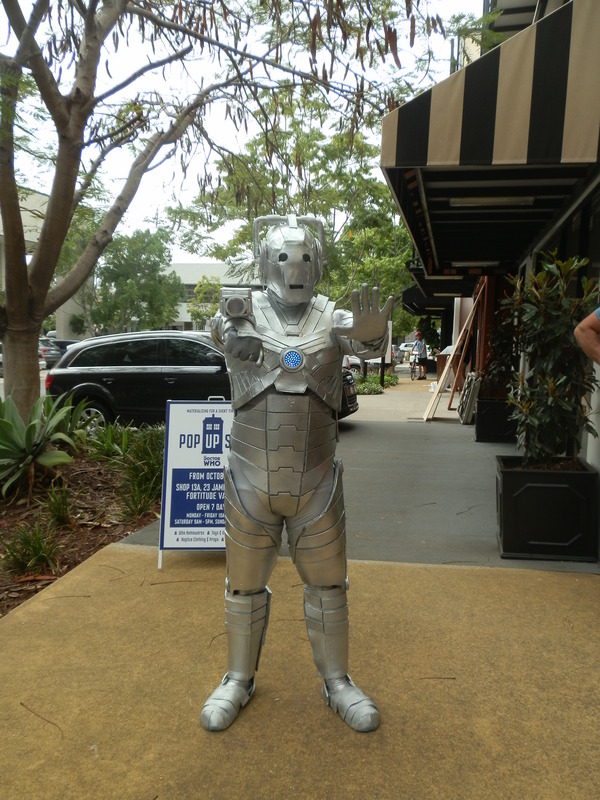 You can check out the Doctor Who Mind Robber’s photographic gallery from the Brisbane Pop Up Shop opening here.